Ready for a scalp detox? 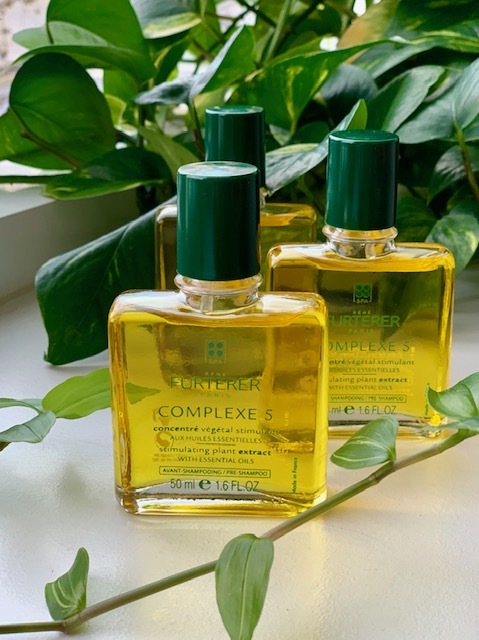 Home > Blog > Education, Head Spa, Rene Furterer > Ready for a scalp detox? Happy New Year everyone! Ready for 2019? I learned a whole lot last year and I’m ready to embrace it all this year! 🙂 . However, in order to embrace fully what is to come, it’s often important to let go of all the bad energy from the past. Why not start start the year and start detoxing. I mean “really” giving your scalp some TLC so that we not only benefit the whole body’s stress level and improve blood circulation, we’re preventing thinning or hair loss in the future. Detoxes removing impurities, excess sebum, product buildup and sweat.